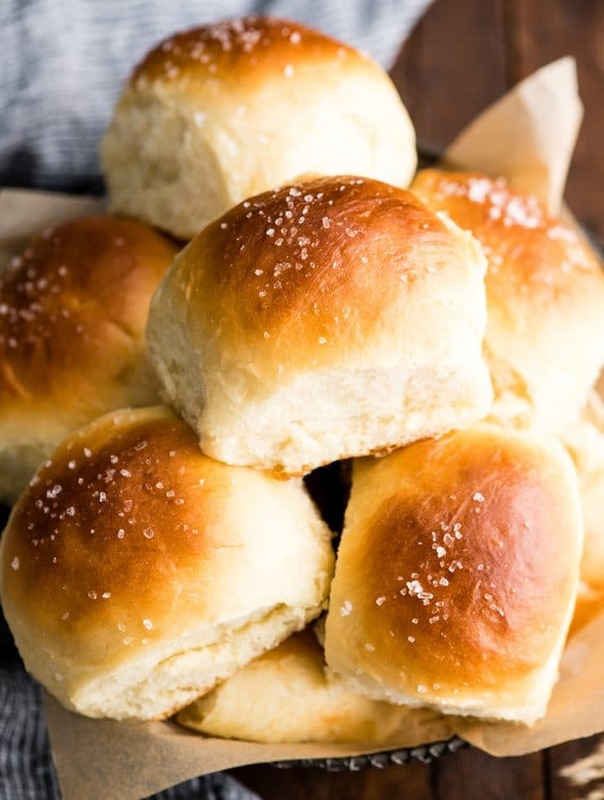 This Best Homemade Dinner Rolls recipe turns out perfectly every time. These easy, soft & fluffy dinner rolls are, slightly sweet and salty, irresistibly buttery and made from scratch!! 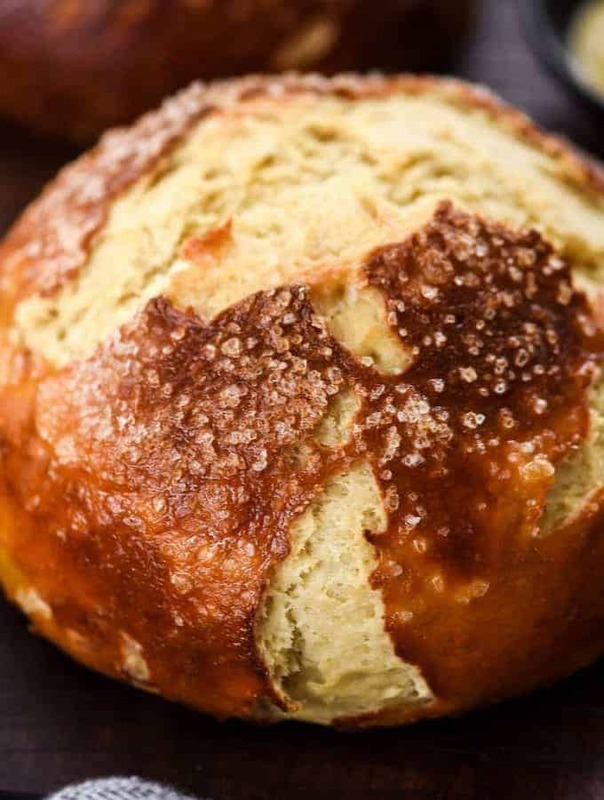 The BEST Homemade Pretzel Bread recipe ever. 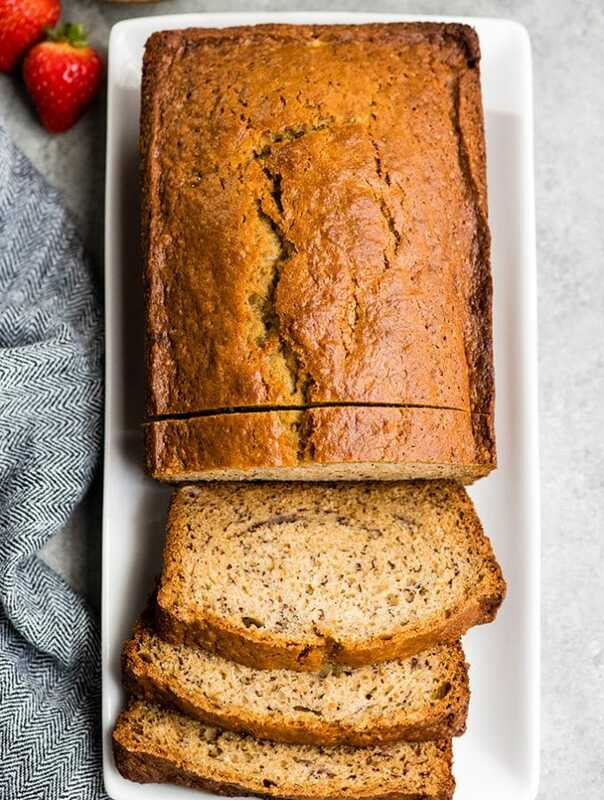 Seriously, once you make this you will never be able to eat store-bought pretzel bread again! It’s dense, soft, chewy, buttery, salty and oh-so-delicious. We’ve included a video with step-by-step instructions! 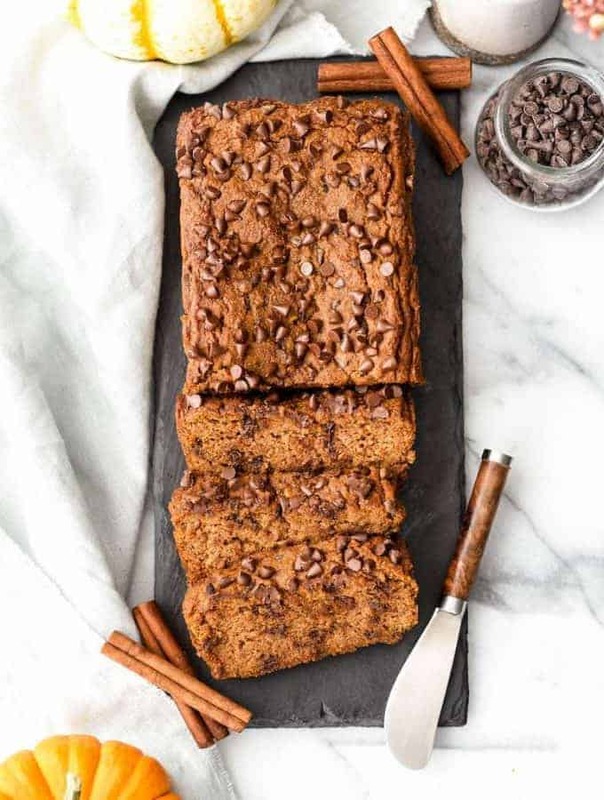 Paleo Pumpkin Bread is a healthier version of everyone’s favorite fall quick bread recipe! High in protein, fiber and nutrients but tastes like dessert! 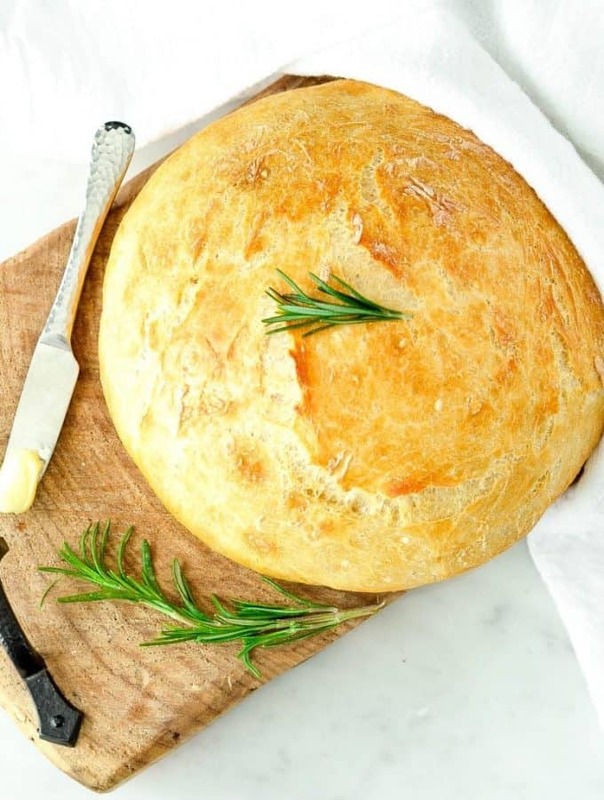 This Easy No Knead Bread is made with only 4 ingredients and takes 5 minutes of prep time! 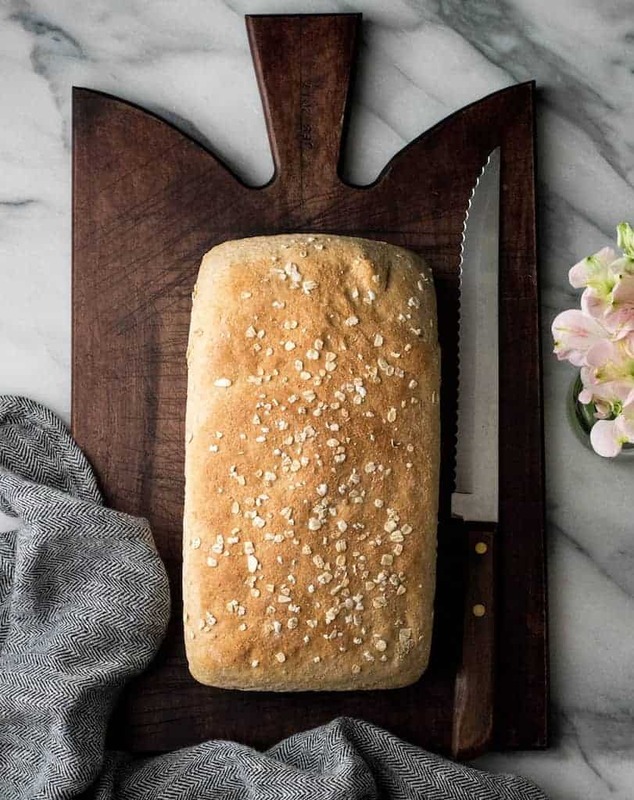 Wow your guests with this delicious homemade bread! 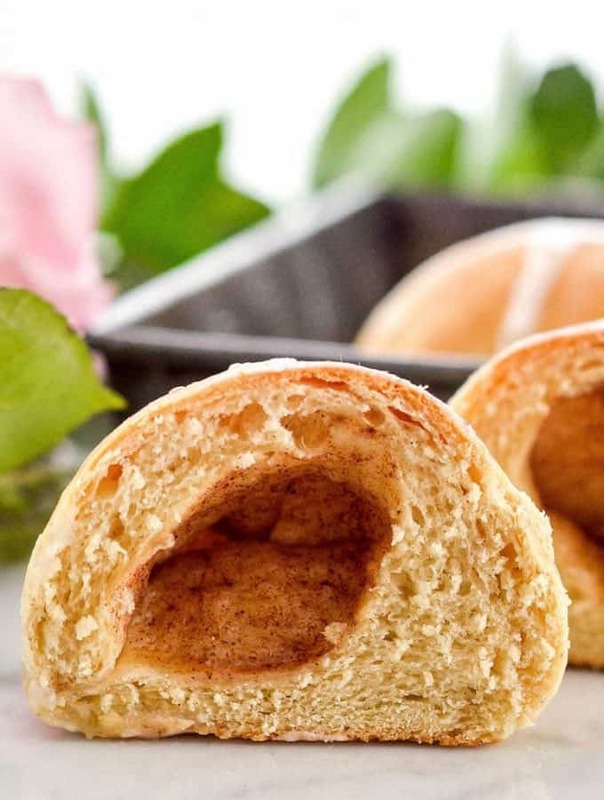 Celebrate the true meaning of Easter by making these Homemade Resurrection Rolls from scratch! They really look like empty tombs and taste delicious! 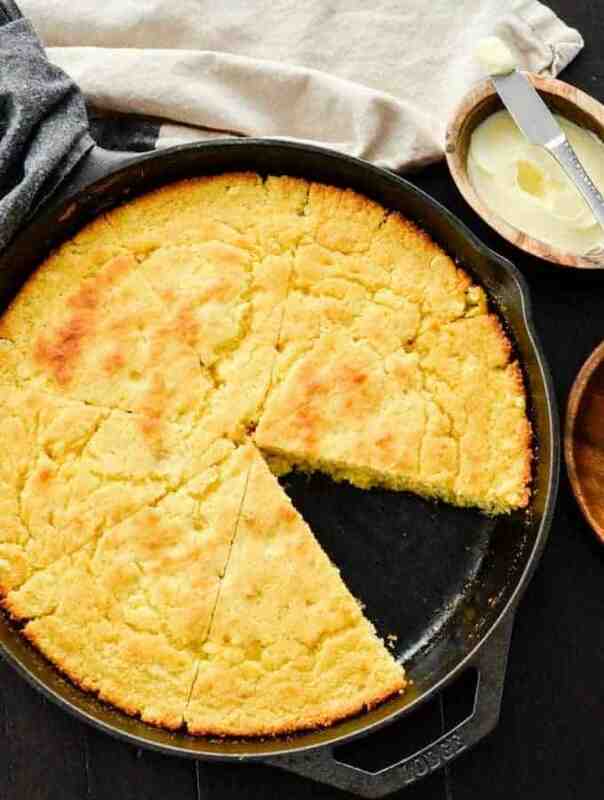 This easy Healthy Skillet Cornbread recipe is moist, slightly sweet and bursting with flavor! The perfect side dish to a bowl of chili!